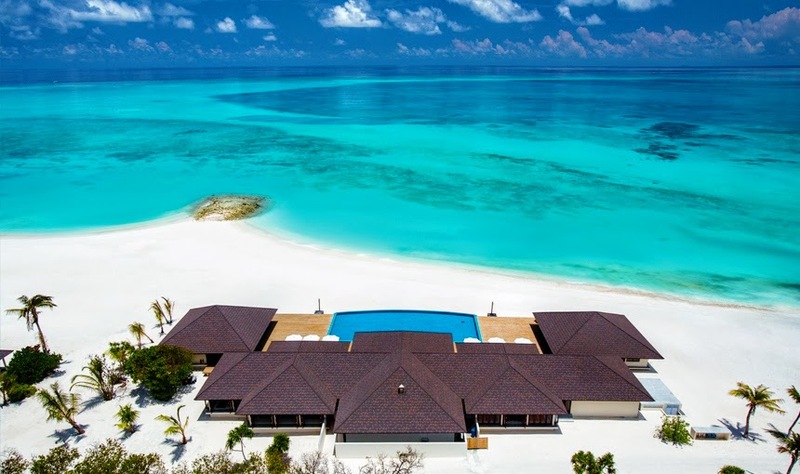 The five-star luxury resort Atmosphere Kanifushi Maldives, offering “Platinum Plus” holiday plans, as of 1 November 2014, Kanifushi guests will be provided water freshly purified on its premise and in premium reusable glass carafes that use a full onbound seal to guarantee optimal hygienic standards. It is forecasted to save roughly 40,000 plastic bottles per month or almost 500,000 per year. With the use of the a novel EcoPure water bottling plant, the resort will eliminate the need to purchase water for guests from the outside. Director of Sales and Marketing at Atmosphere, Dinesh Bhaskar said “The introduction of the on-site purification plant will make a significant improvement to the resort’s environmental footprint”. The Maldives with a highly vulnerable ecosystem, entirely relying on it tourism industry which generates 28% of the country’s GDP, by policies that protect the ecosystems that the country is heavily dependant upon to ascertain future prosperity. The use of filtration systems which is used by that of Kanifushi is estimated to save 20mn plastic bottles in the island nation per annum. Atmosphere Kanifushi Maldives – All INCLUDED! Stand-alone Beach villas spreading idyllically along a mesmeric two kilometre long turquoise lagoon, showcasing vast living spaces with accentuating Maldivian interiors, offers a hassle-free five star resort experience with a premium All-inclusive holiday plan – Platinum Plus.